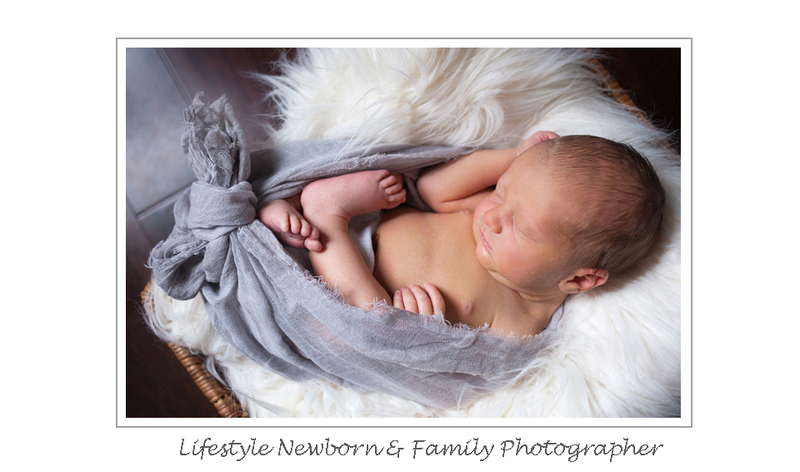 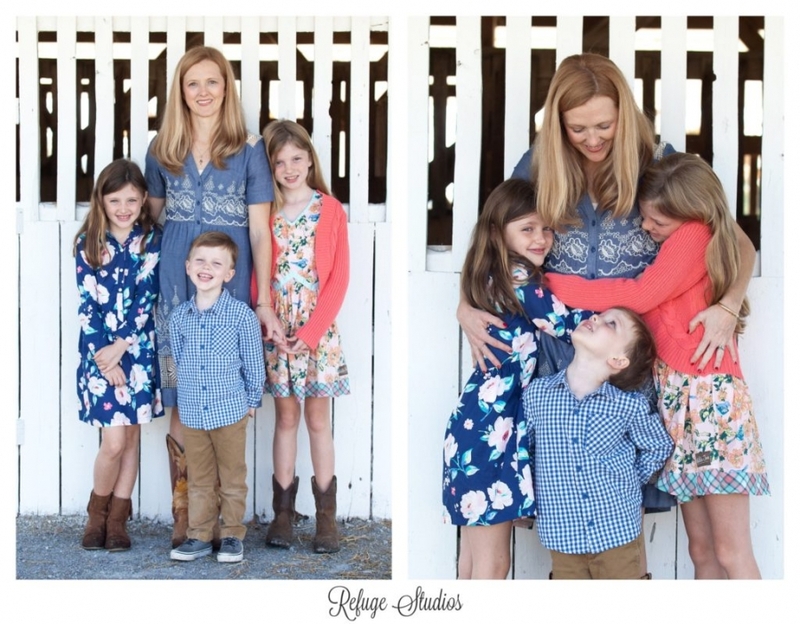 I have been taking photos of this family since the they were pregnant with their son! 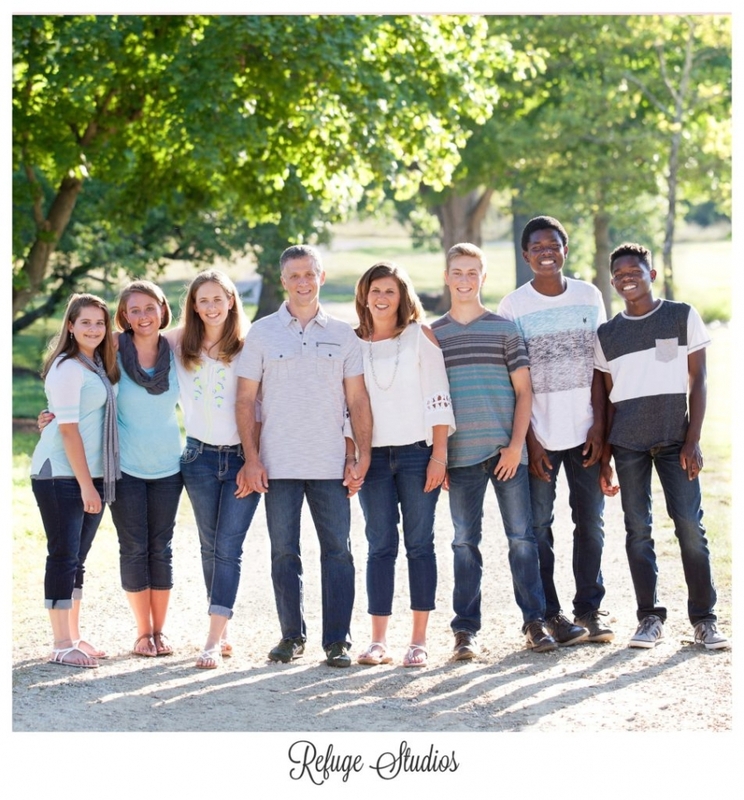 It was so much fun catching up with them and seeing how much their kids have grown. 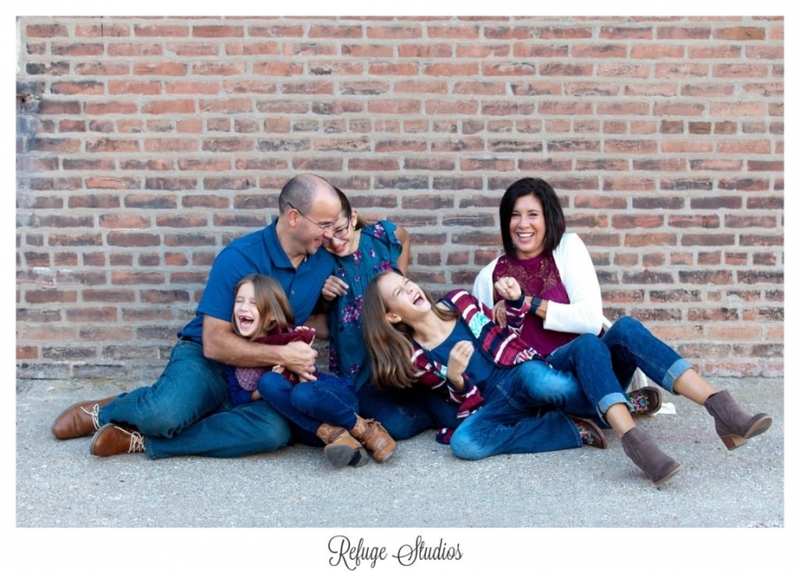 This is one of the sweetest families I know and I tried to capture just a little bit of their personalities and love for each other! 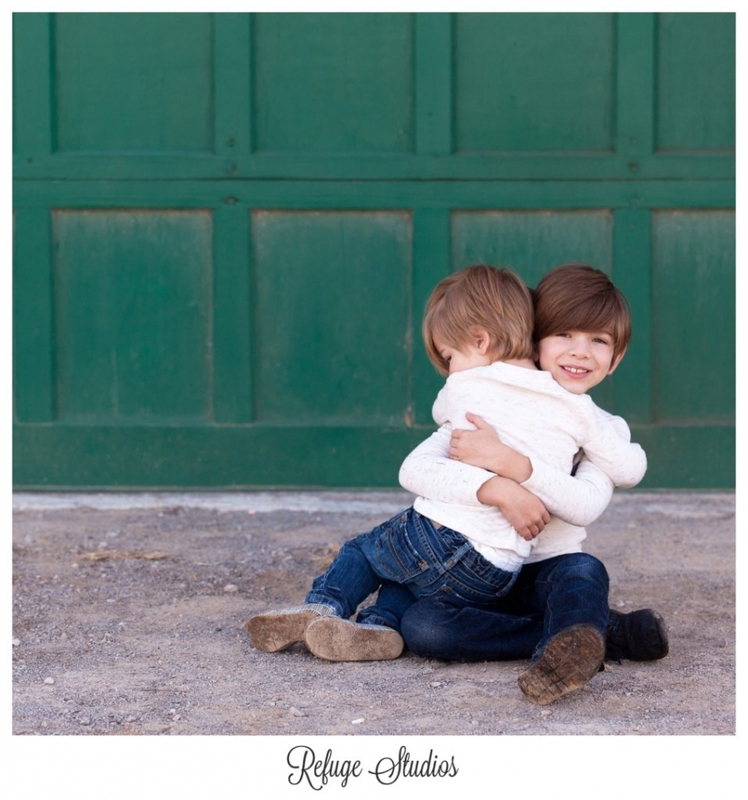 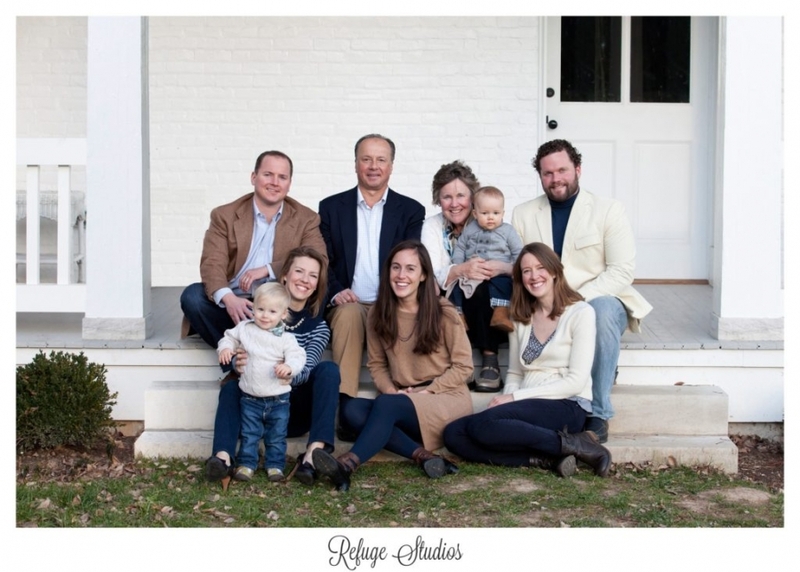 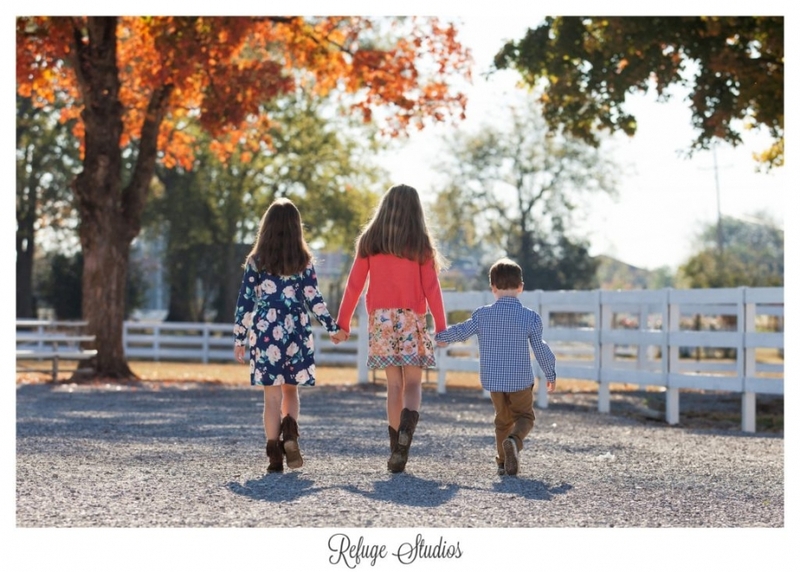 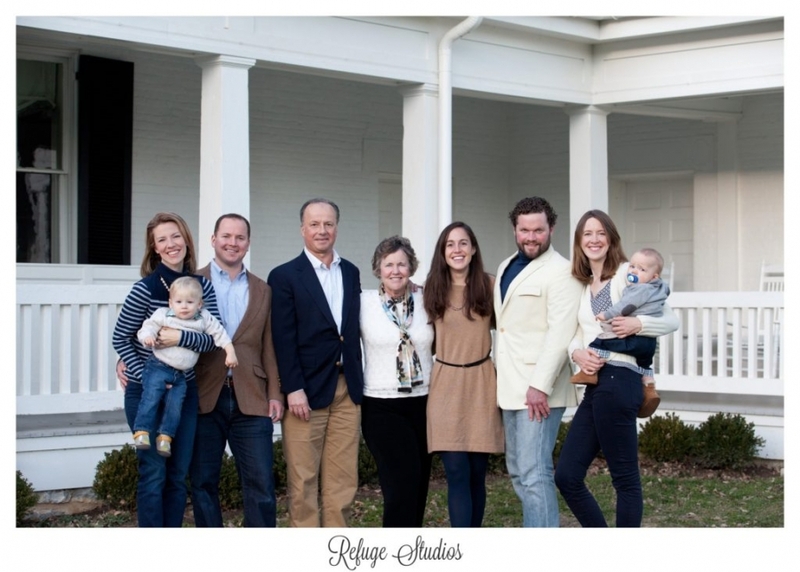 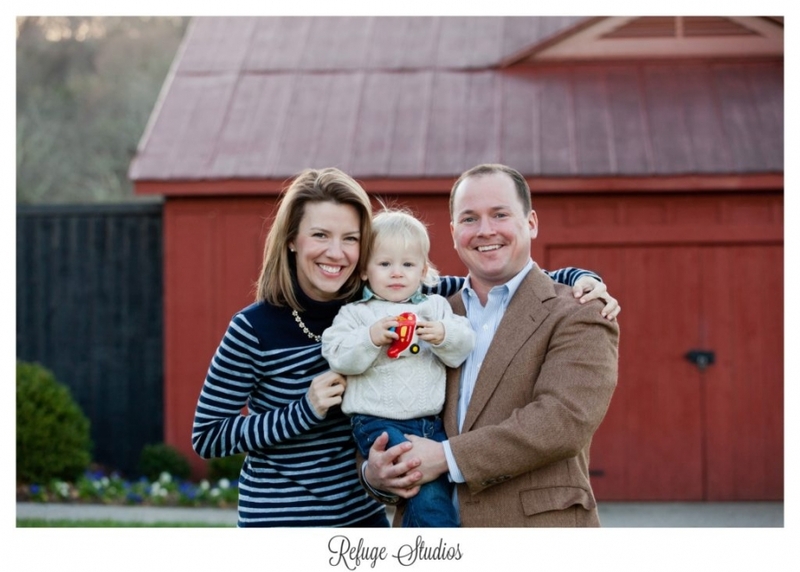 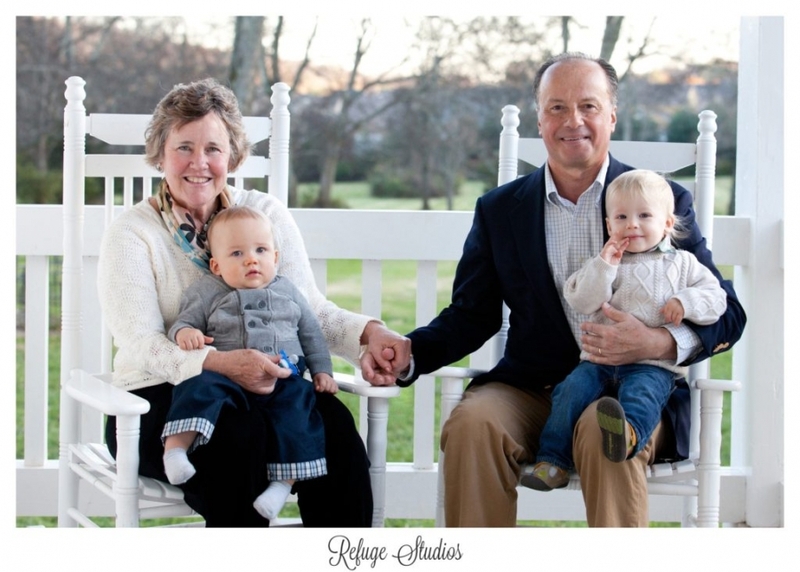 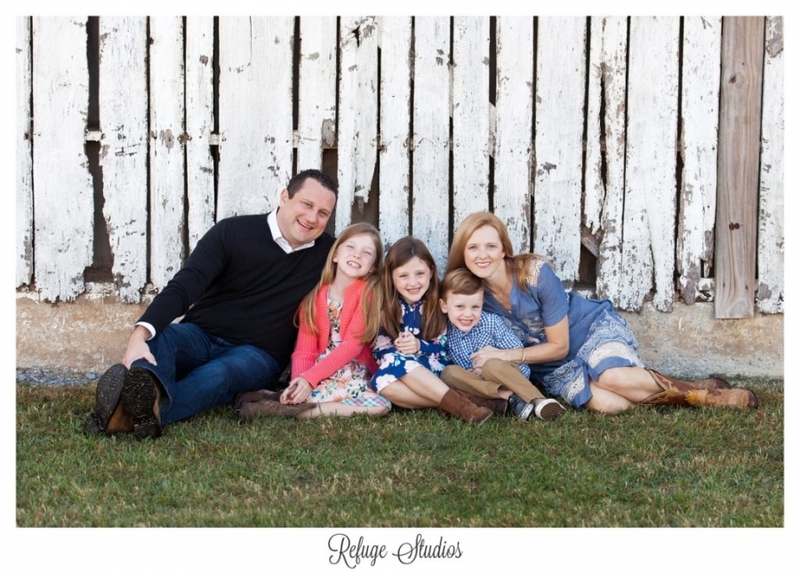 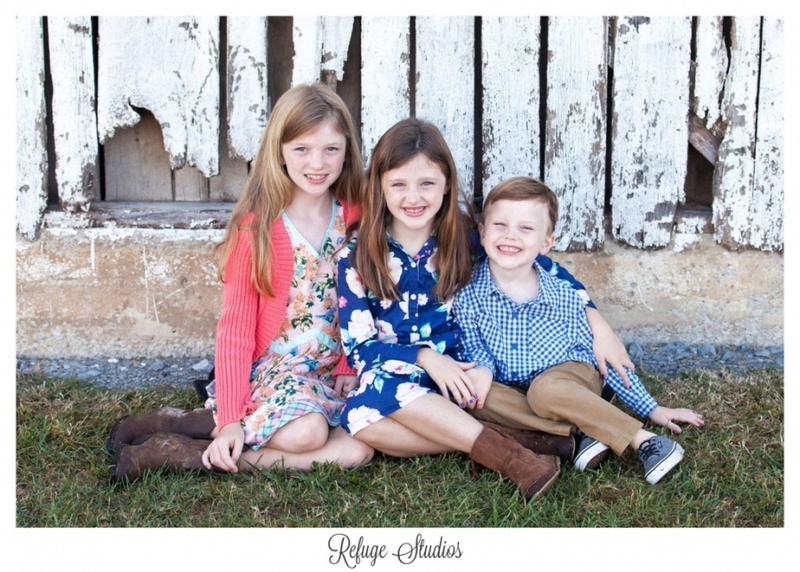 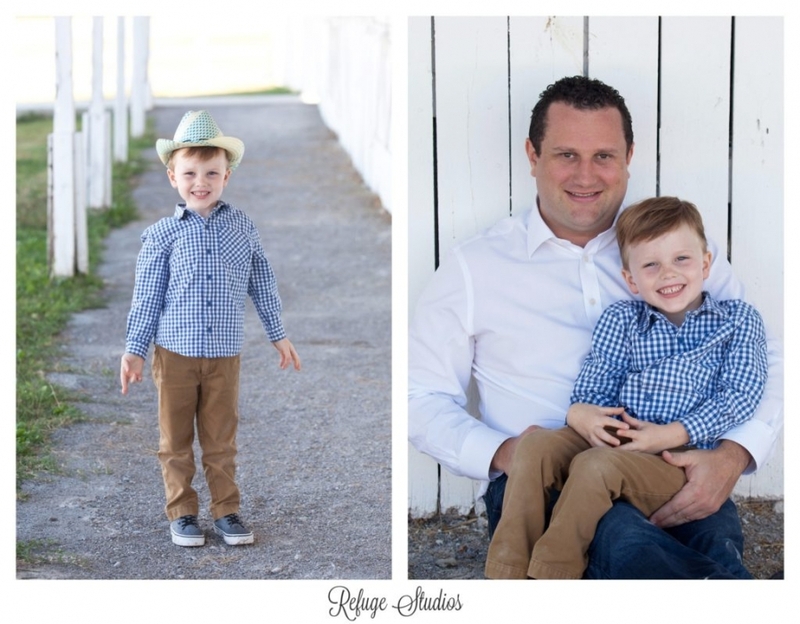 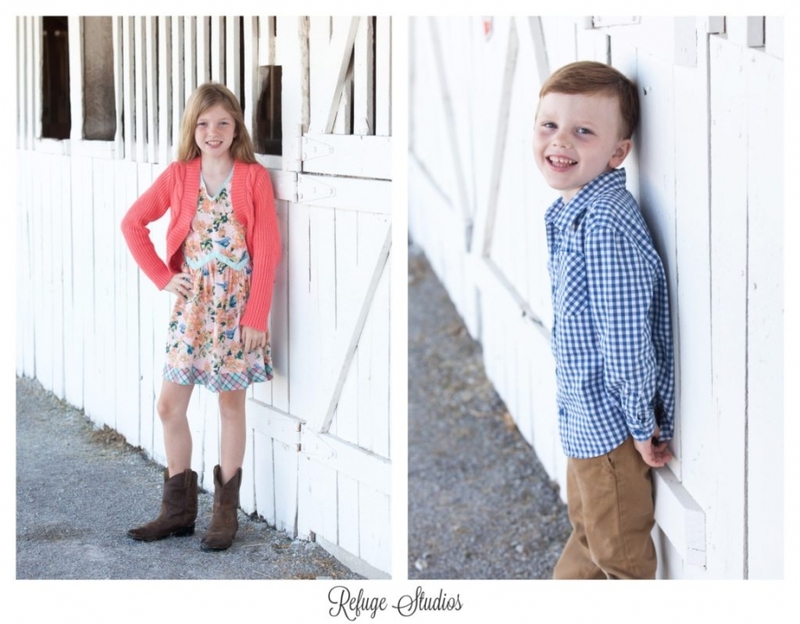 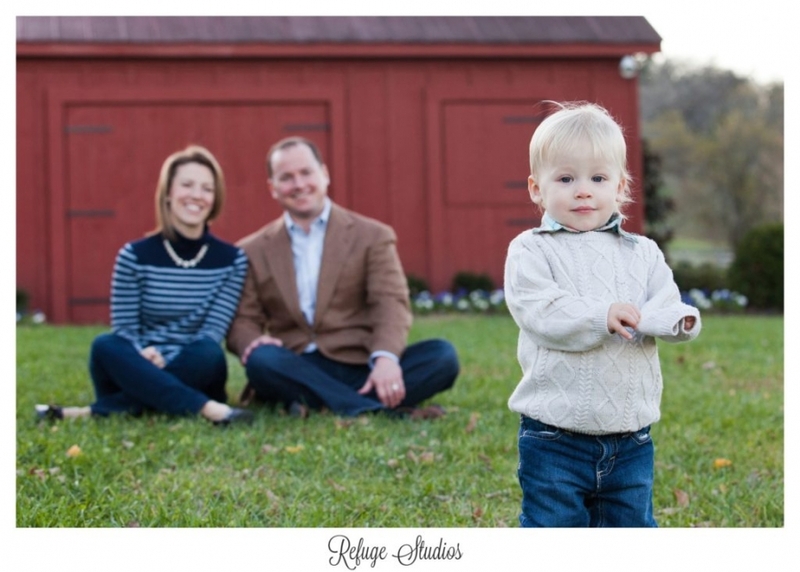 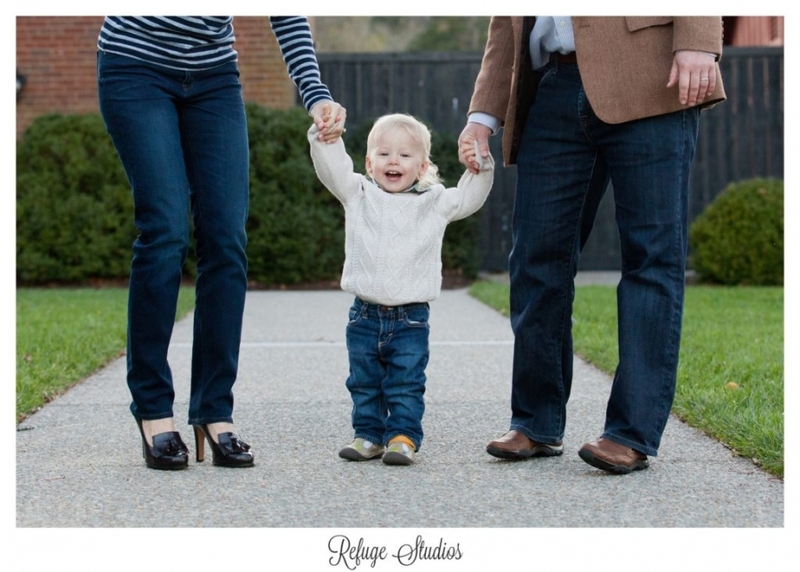 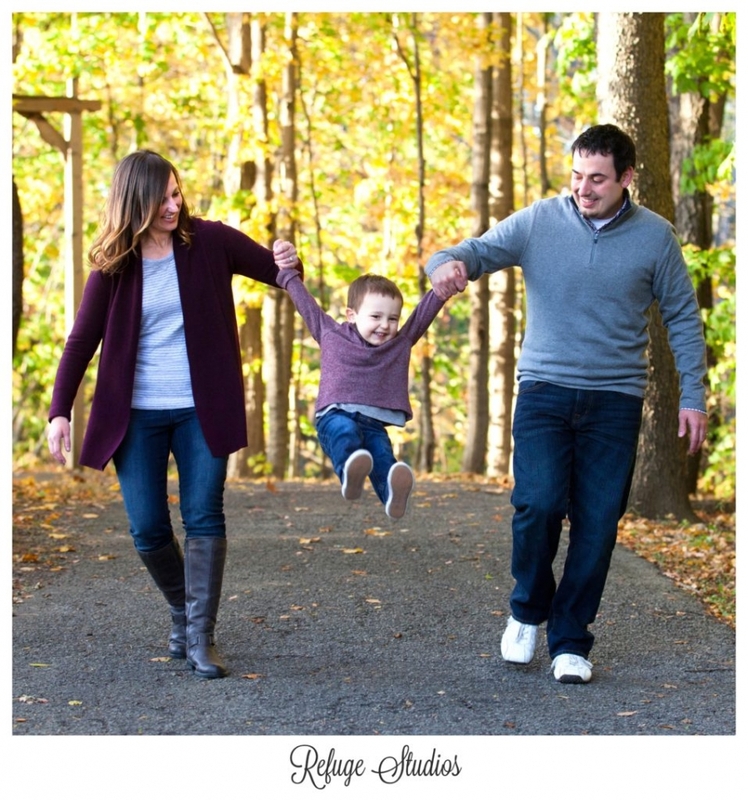 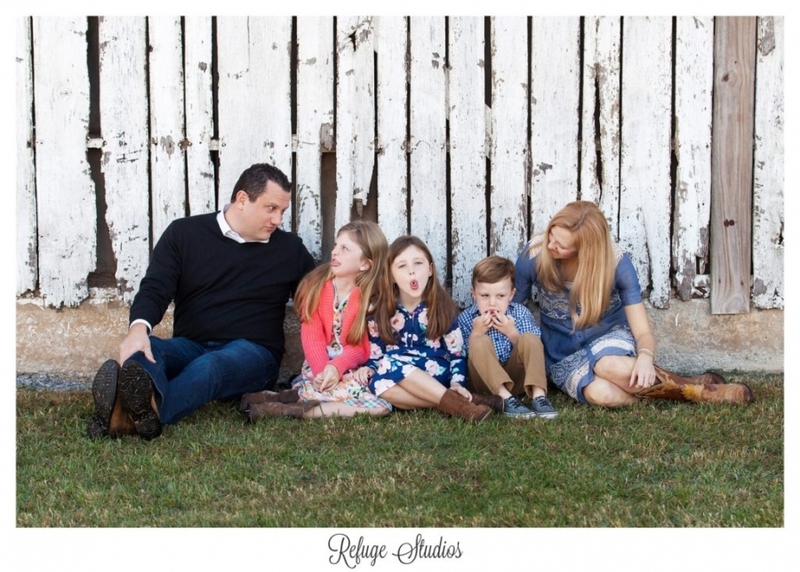 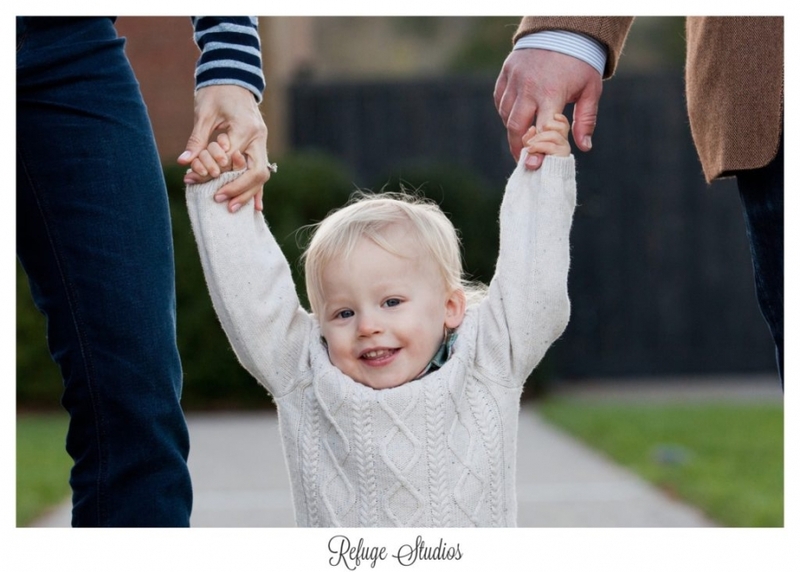 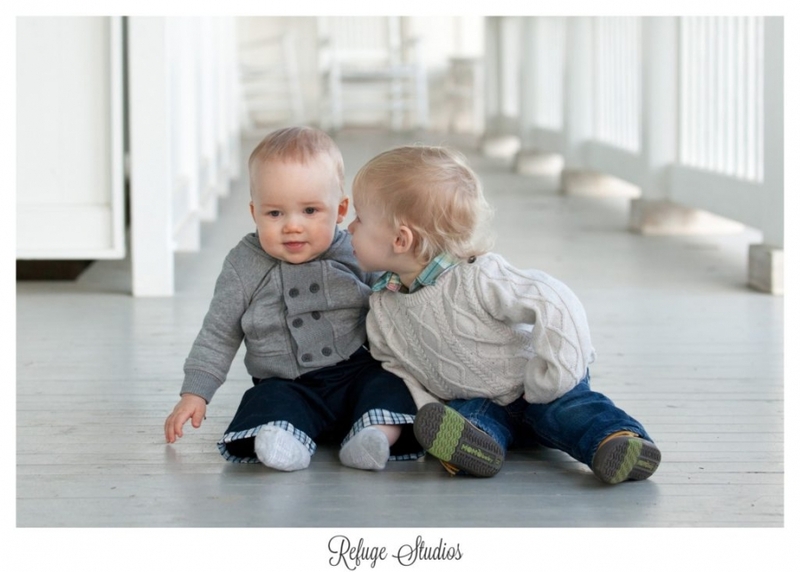 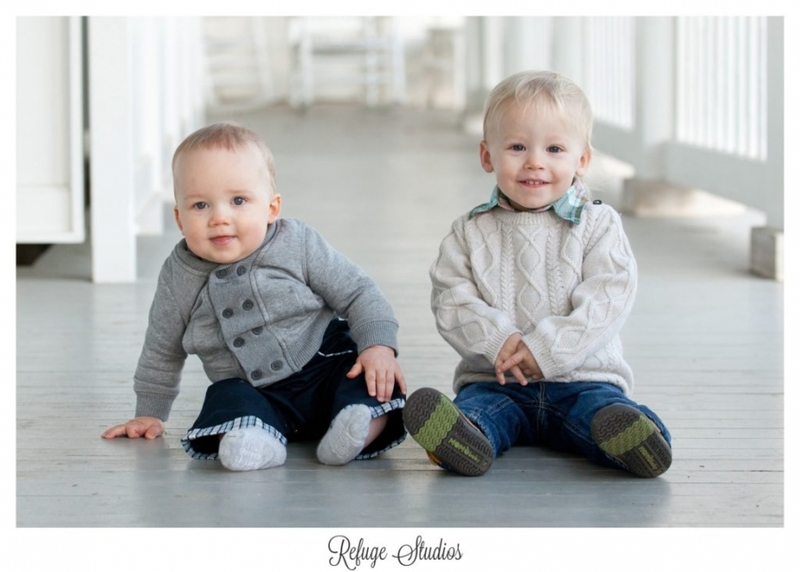 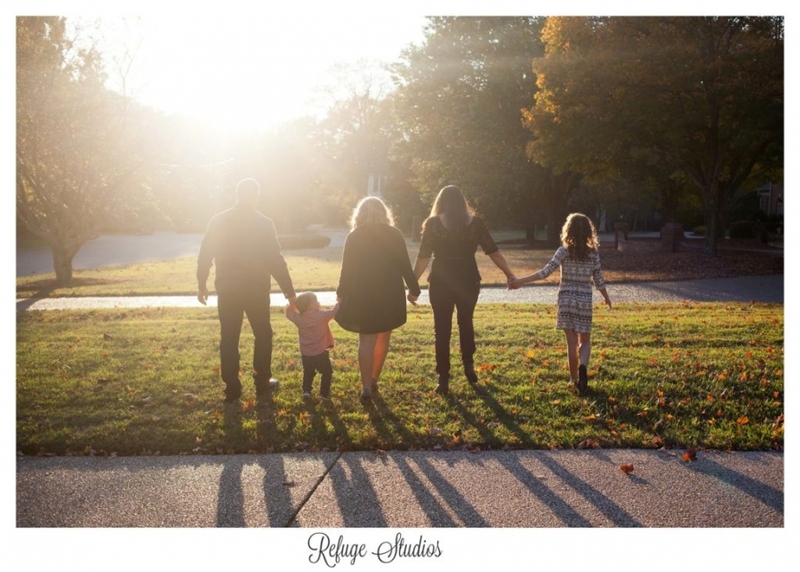 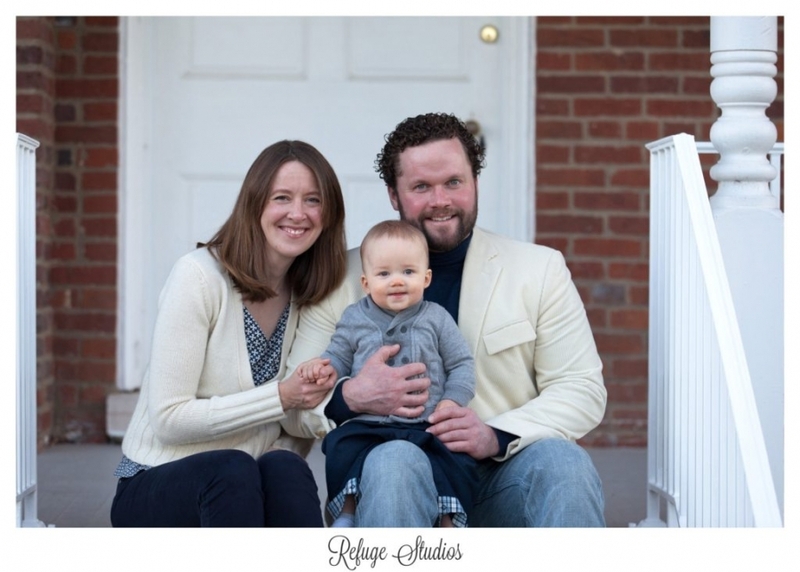 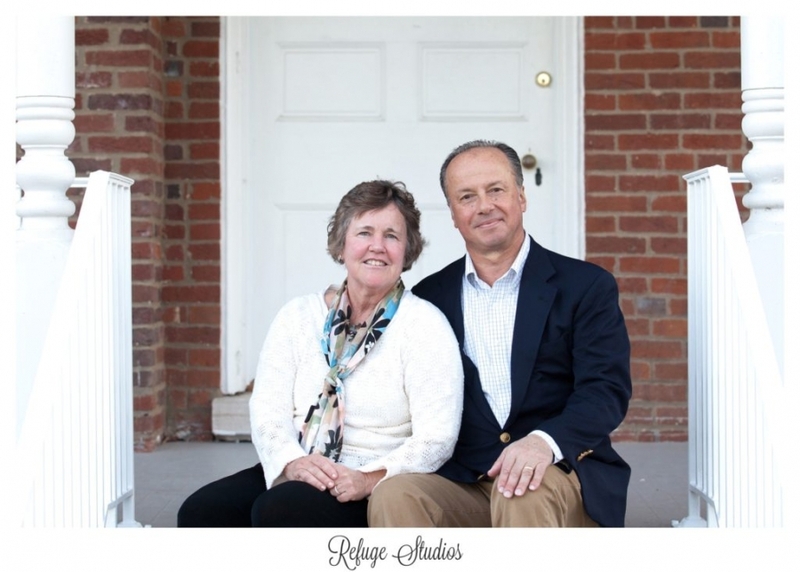 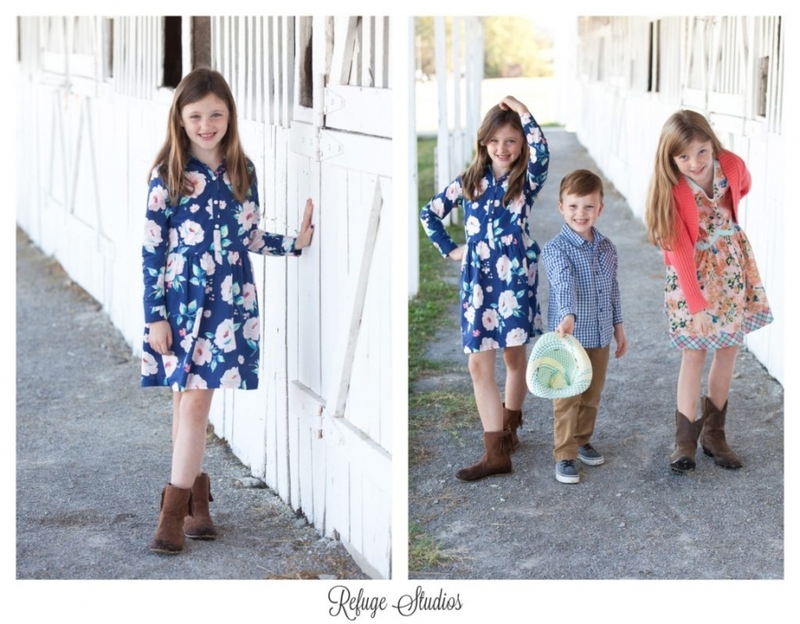 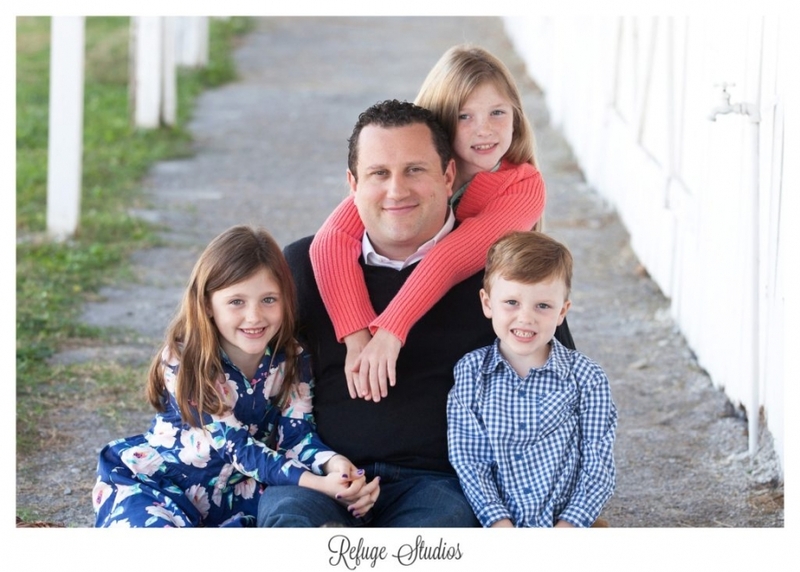 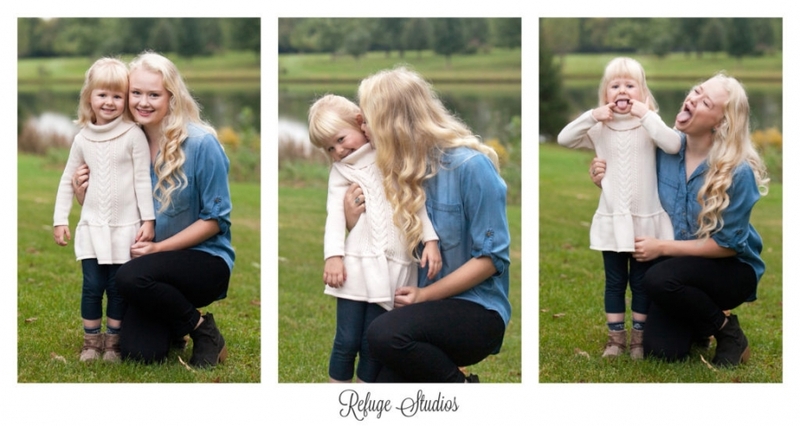 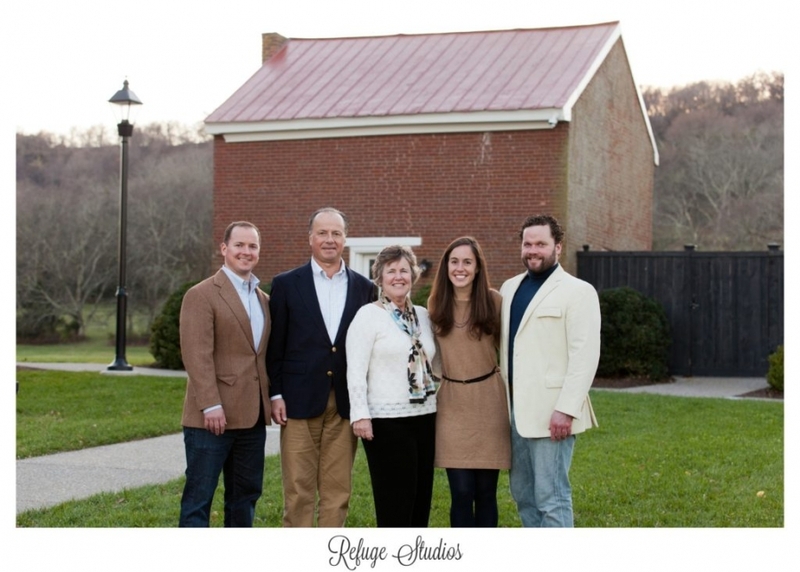 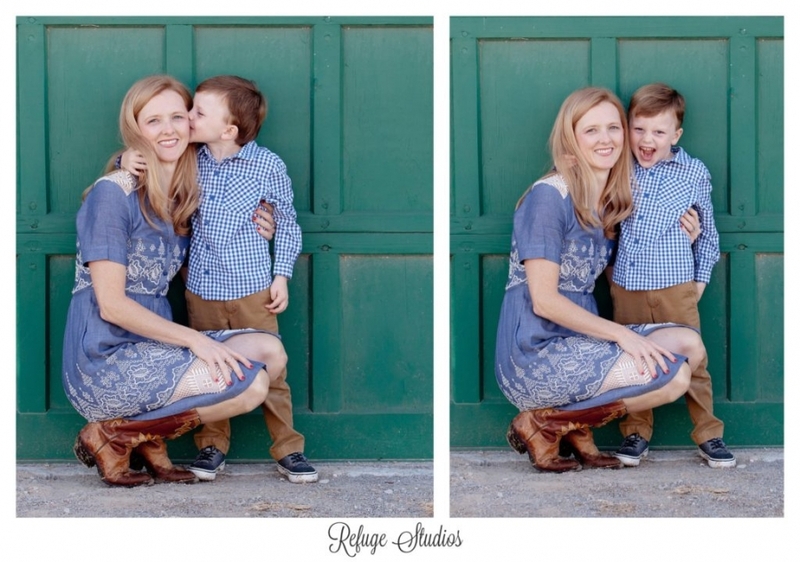 I love catching up with my clients every fall when they book their family photo shoot! 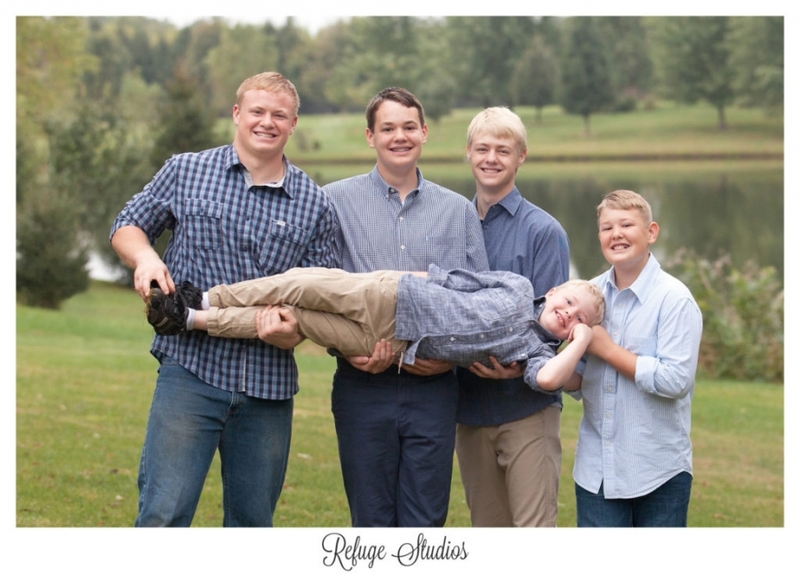 It’s fun to see how much their kids have grown. 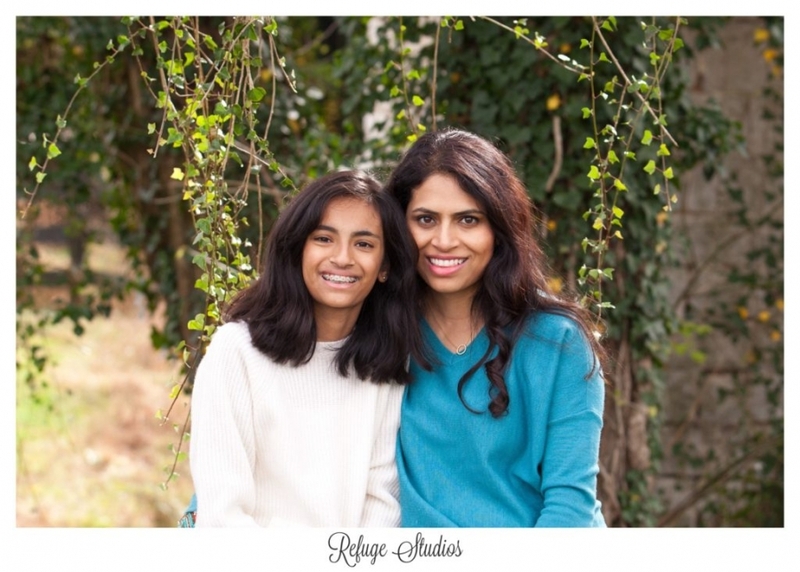 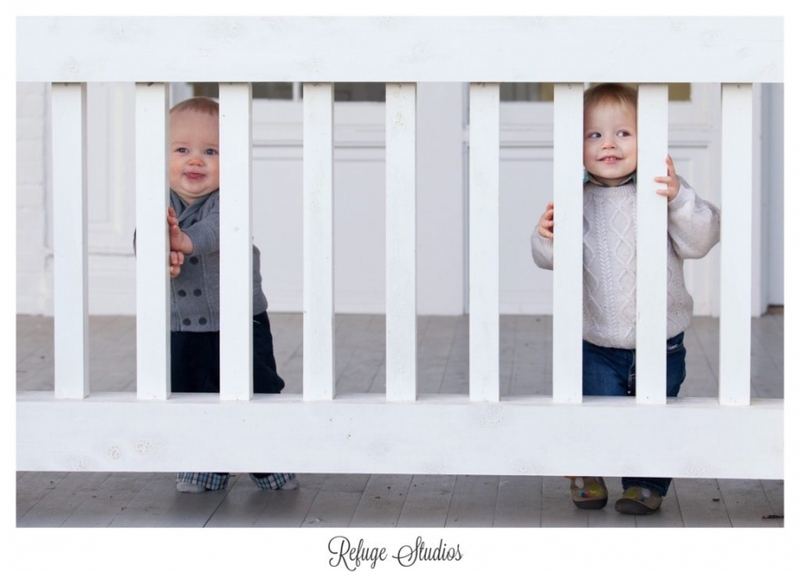 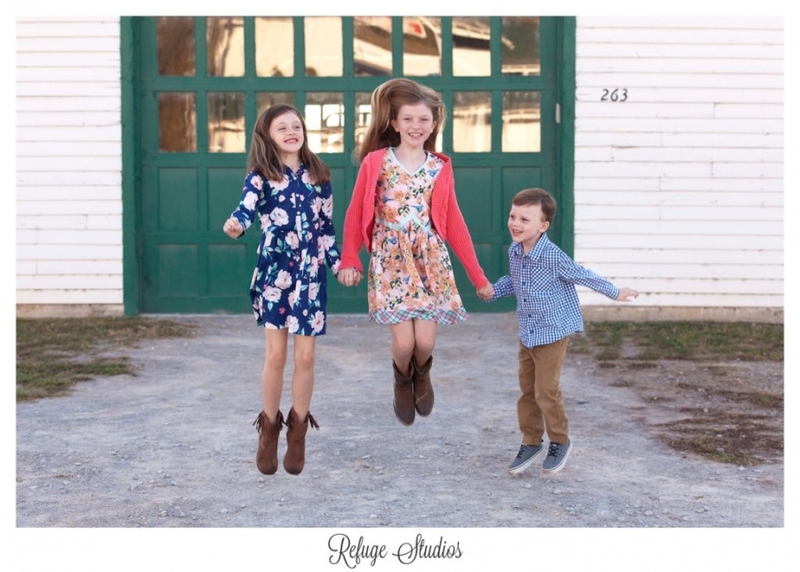 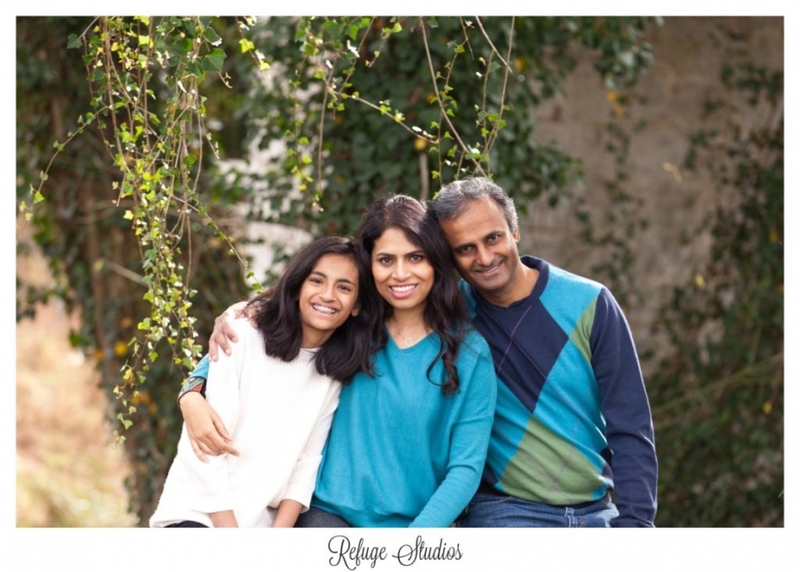 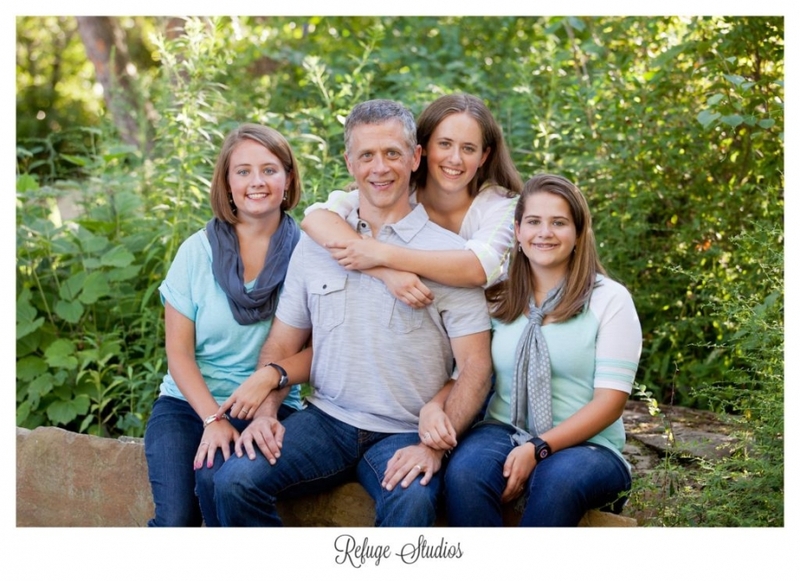 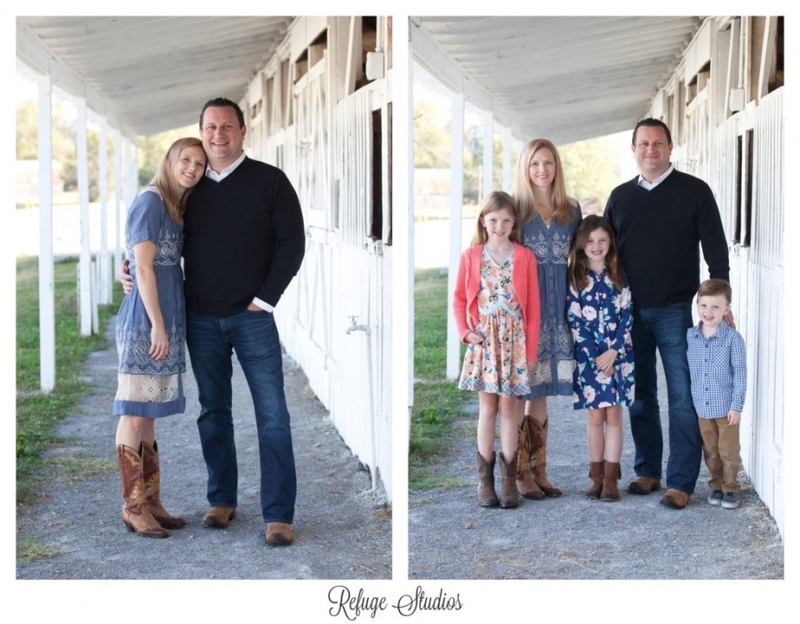 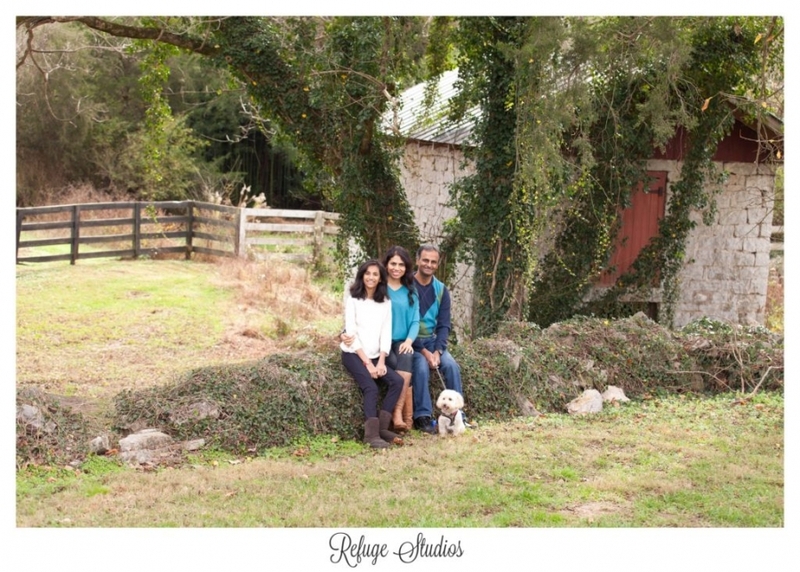 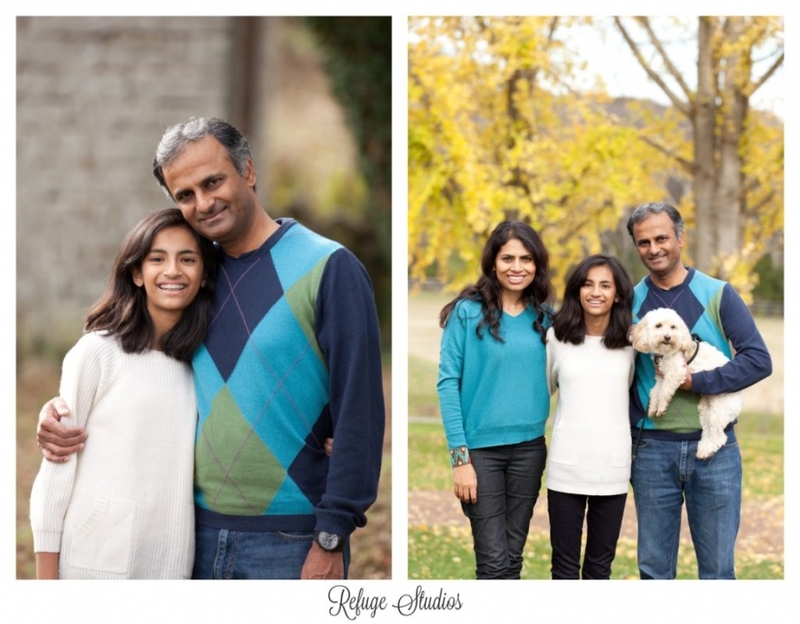 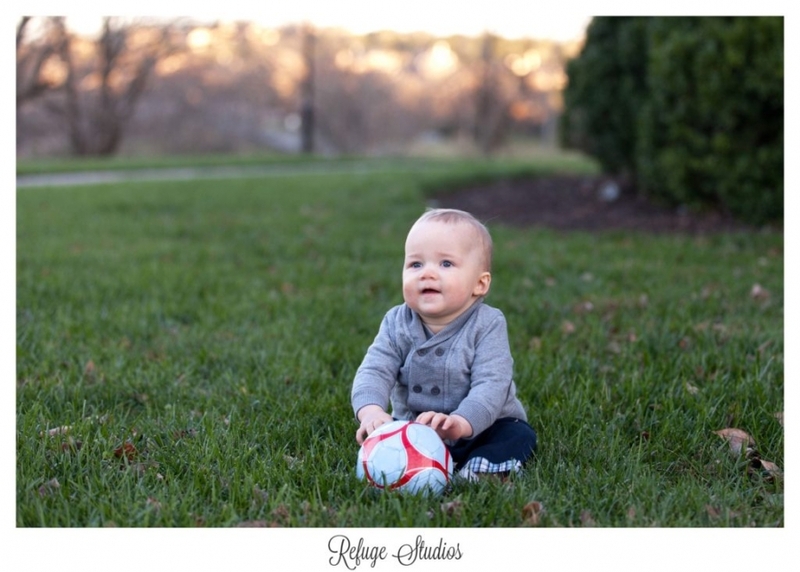 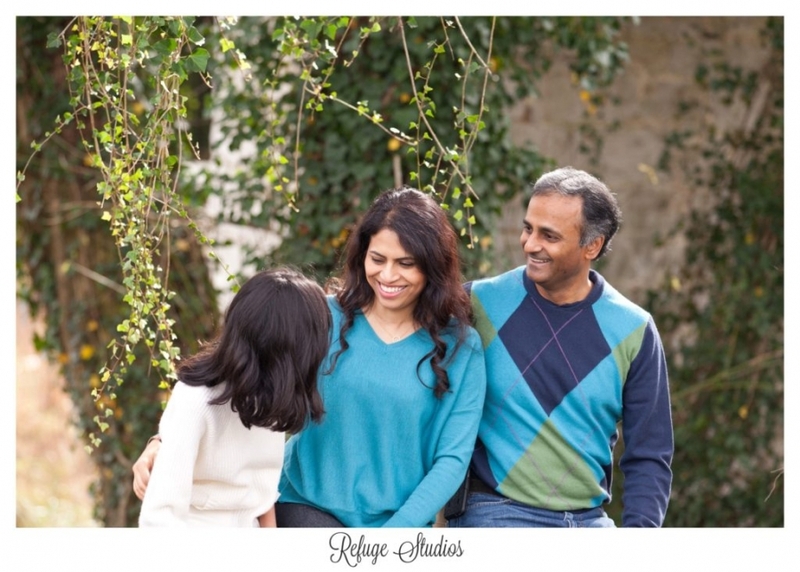 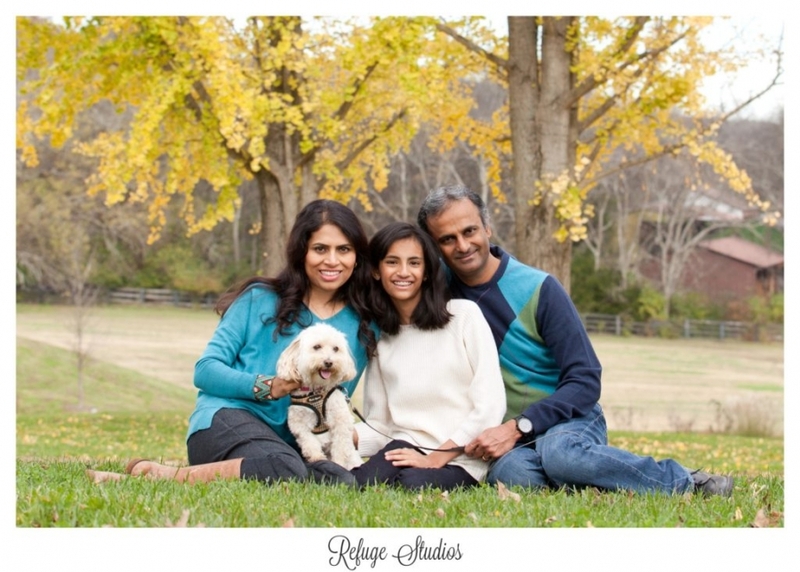 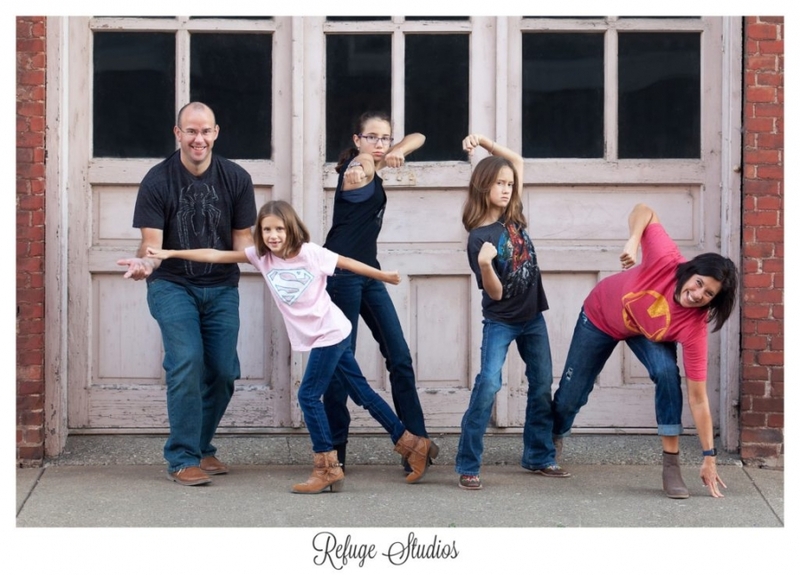 We had a great time one late fall morning for the Reddy family’s photo shoot. 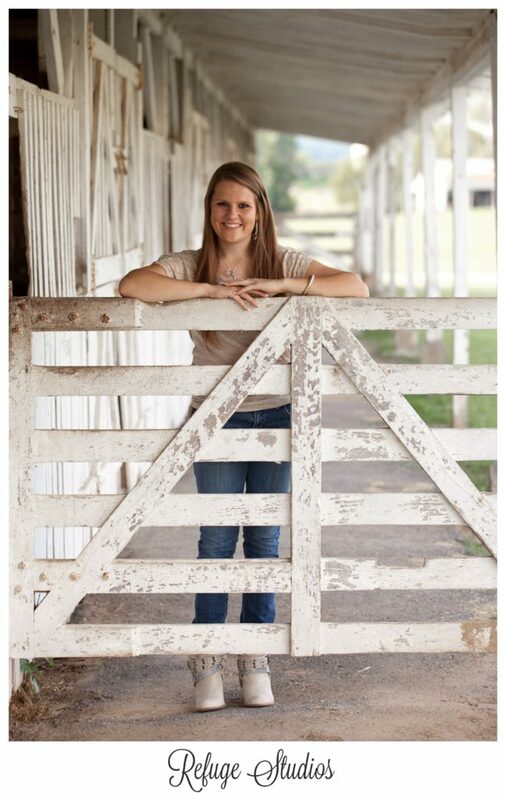 Senior Sessions are a lot of fun! 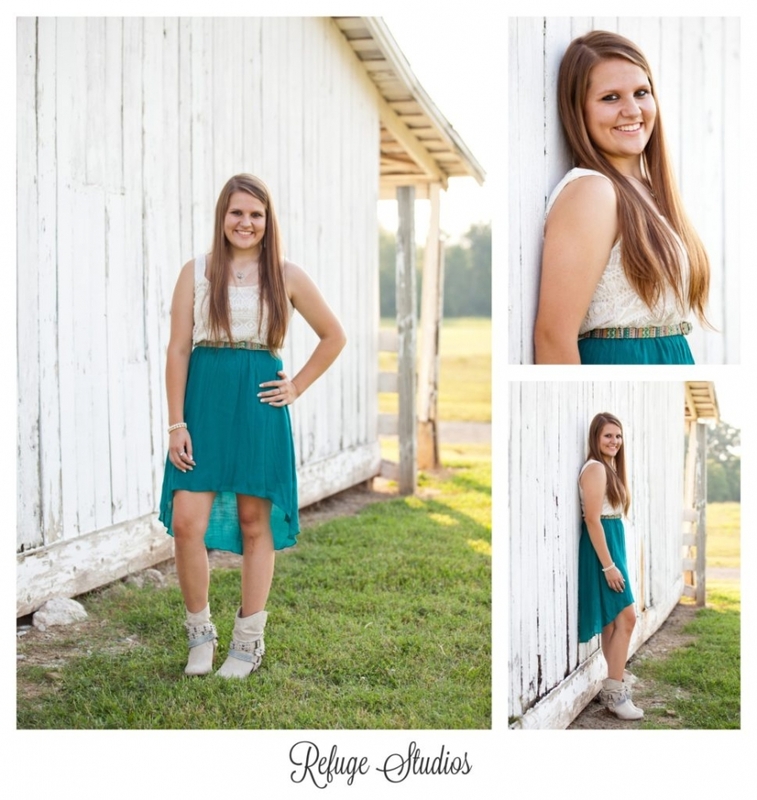 Andrea’s senior photos were no exception!